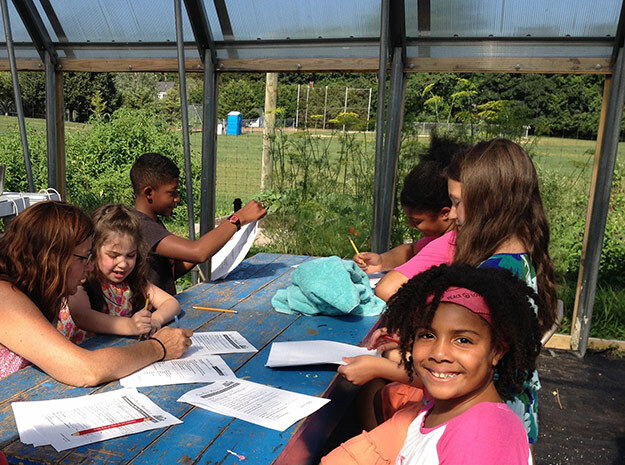 Caroline T. Kiang, a member of the Cornell Cooperative Extension of Suffolk County, NY and head of the Master Gardener program, allies Master Gardener volunteers with youth programs in Suffolk County. Photo: Garden Mosaics Project at Bridgehampton, LI, 2014 Summer Camp. The wide variety of cultures and people in a city have so much to teach one another, and a garden is the perfect place for cross-generational learning. Dr. Marianne Krasny, professor and director of the Civic Ecology Lab in Cornell University’s Department of Natural Resources, is an environmental steward. 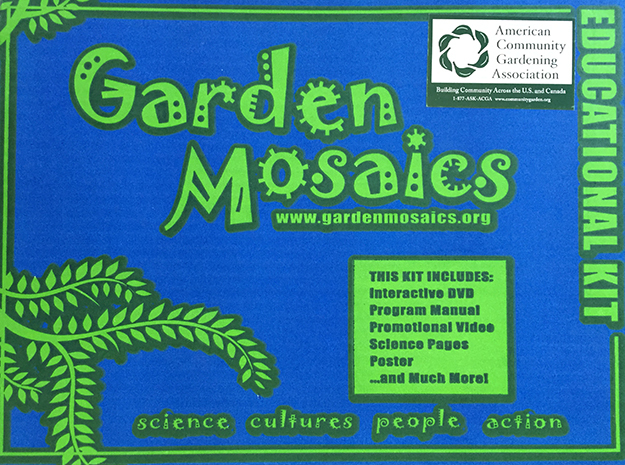 As part of the Cornell Cooperative Extension, Krasny is responsible for the creation of Garden Mosaics, a program in which science, education, culture and action intersect in community gardens all over the world. While many of the communities working with Cornell are in upstate New York, Krasny set her sights on New York City in the late ‘90s, where she was conducting outreach to teachers, environmental educators and 4-H professionals. Having noticed a community garden that was tended by a Bangladeshi man and that was sandwiched between a school and a mosque (the students were creating compost from solid waste from an neighborhood juice bar, while the men tended to raised beds of amaranth, flowering coriander and marigolds), Krasny arrived at the realization that the multiethnic, intergenerational gardens in local neighborhoods could not only provide a bit of green in urban spaces, but that they could also serve as learning labs for science in a cultural context. She set upon expanding this idea into a program celebrating a mosaic of planting practices and cultures. Dr. Keith Tidball, senior extension associate at Cornell University, joined the program by 2003, working as the coordinator for the next several years, and during this time, the idea of community gardens expanded from sites for learning into sites for community and ecological resilience. Community tree planting grew into a larger program of civic ecology. Currently, Garden Mosaics is seeing great success on the eastern end of Long Island, aligning with the growing popularity of school gardens, local farming, the Slow Food movement and healthy food in schools. 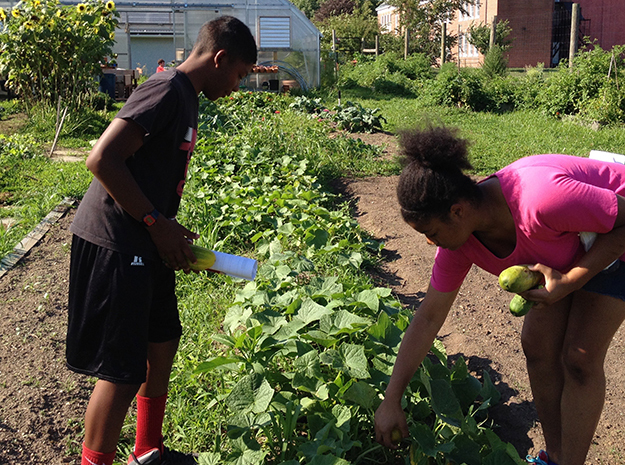 Healthy foods grown in school gardens can be served in the cafeteria, supplemented by locally grown fruits and vegetables. Schools can also incorporate their gardens into the classrooms, using Garden Mosaics’ curriculum to enhance lessons in math, science, culture and nutrition.